Sifu Matt Johnson and the Ving Tsun Self Defense Academy is in the news! 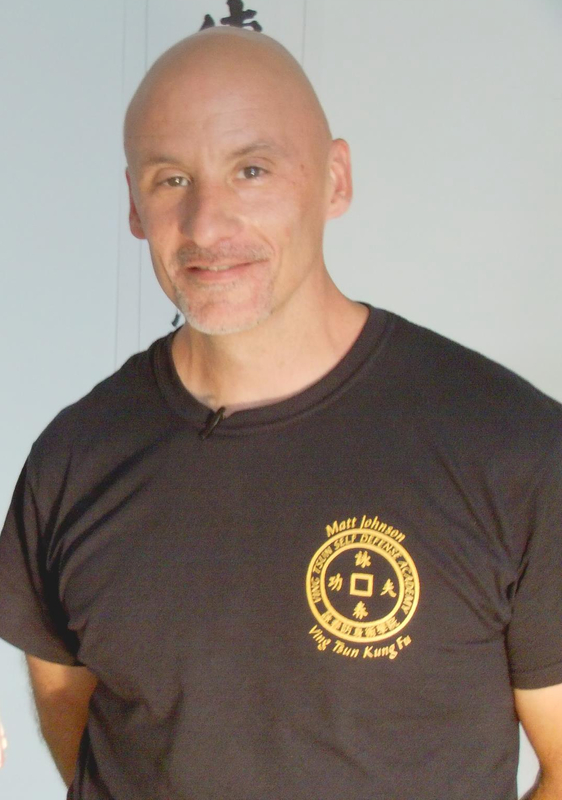 Recently, the local news group 2City News conducted a three-part interview with Sifu Matt Johnson. Here is part one, in which Sifu gives the audience a basic grounding in what ving tsun is and why it’s so effective for self defense. In Chicago, residents have been targeted in a series of strong arm robberies. With an understaffed police force, some victims have been left with no choice but to chase down their attackers. In most cases, they have been successful. However, a very dangerous situation can arise if one approaches a criminal without proper training. For those seeking a safer alternative, a self-defense art known as Ving Tsun (pronounced “wing chun”) has become a viable way to protect themselves. Check out the rest of the article and the first video segment. And of course, stay tuned for part two, tomorrow! Thanks to Zack Isaacs and the whole 2City crew for focusing on the academy and such an urgent set of security and self defense issues. As one of the very few U.S. schools with direct links to the Ip Man lineage of Ving Tsun/Wing Chun, we are dedicated to teaching ving tsun in it’s purest form to those who wish to defend themselves and their loved ones. We extend an invitation to anyone who may be interested to come in for an interview, watch a class and if interested, attend up to a week of classes free of charge, to make sure the school is a good fit for you and your self defense goals.